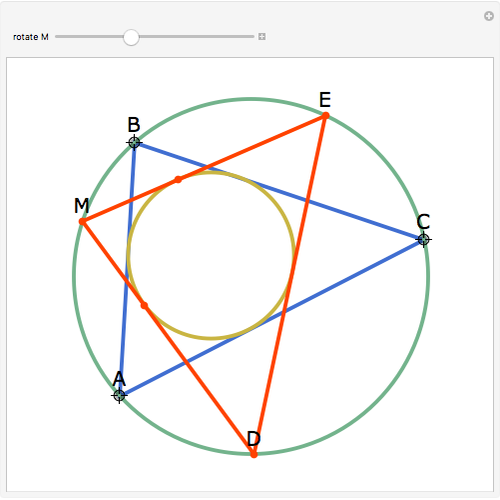 Let M be a point on the circumcircle of a triangle ABC. 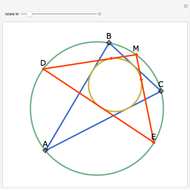 Let MD and ME be tangents to the incircle and let D and E be the other points of intersection with the circumcircle. 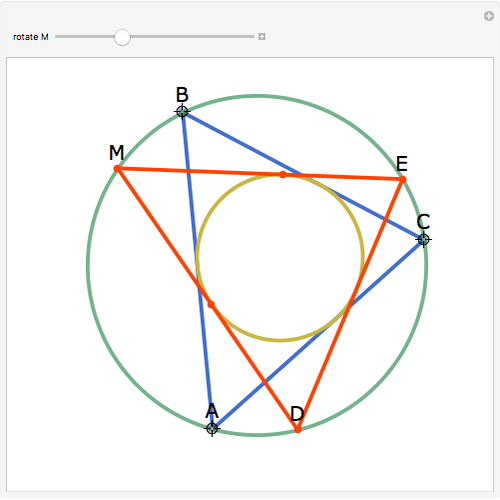 Then DE is tangent to the incircle. 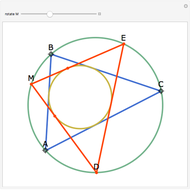 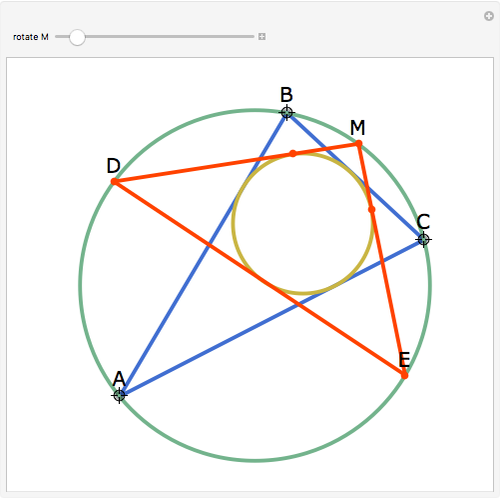 See Triangles having the same incircle and circumcircle. 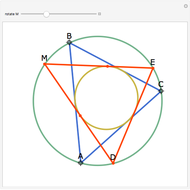 Jay Warendorff "Tangents to the Incircle from a Point on the Circumcircle"